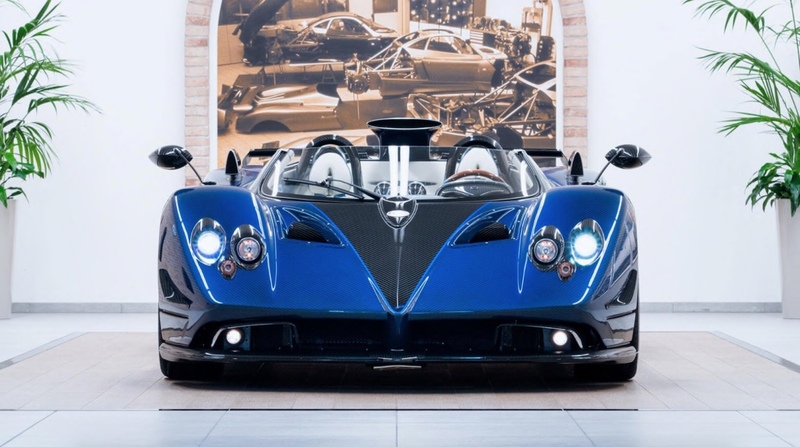 Just this month, a group of Pagani cars made their way from the company’s UK headquarters in Premier Park Road, London to the Goodwood Festival of Speed. 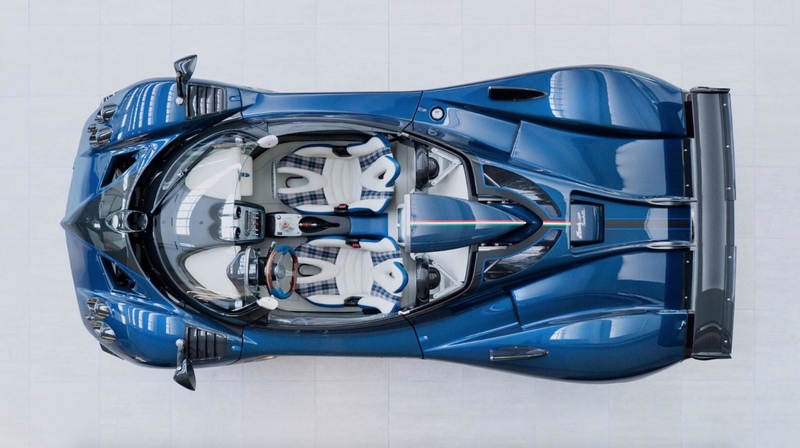 Leading the convoy was founder and owner himself, Horacio Pagani, in a Pagani to beat all Paganis…in fact, a car to beat all cars, in terms of price, that is. And maybe even in beauty. 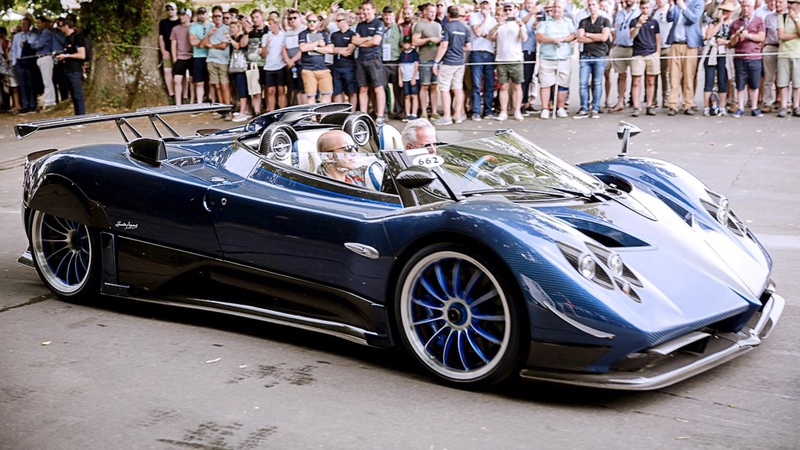 Horacio was in a Zonda HP Barchetta, which is one of only three that will be made. 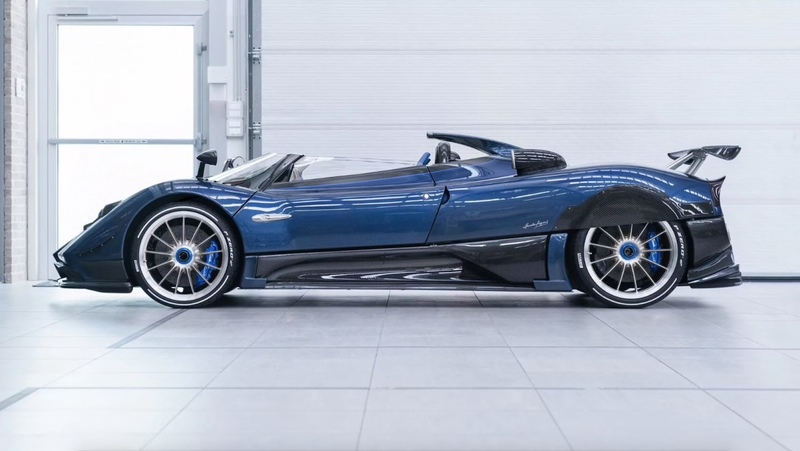 The Zonda is no longer in production, with the last run ending last year and the exception of a few limited and super special editions, such as this one: the Barchetta has a 6.0-litre biturbo V12 under its hood, capable of 789bhp, mated to a six-speed manual gearbox. The most obvious detail is the windscreen that wraps around the passenger compartment and the addition of a roof scoop but, er, no roof. The one that Horacio drove was his very own personal vehicle. The two more that will be made are both already sold. So, even if you have the US$17.5 million it costs to own one, you can’t have any. 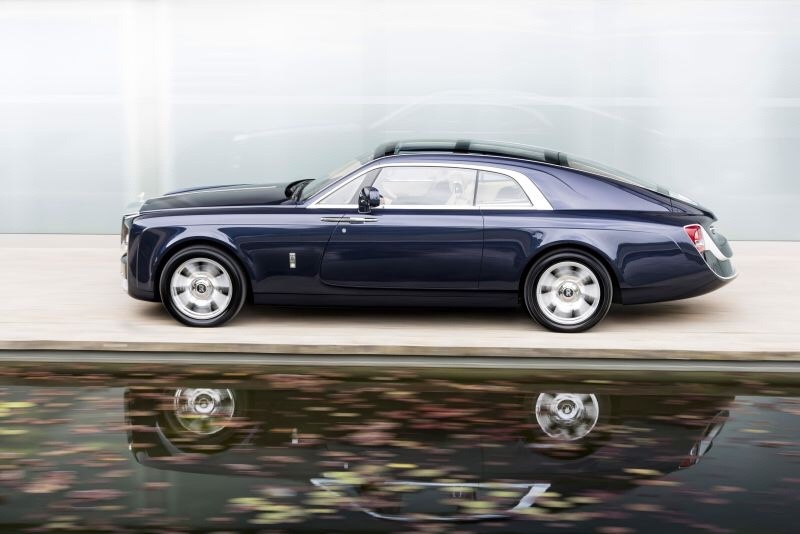 The price tag makes this car the most expensive car EVER, superseding the Rolls-Royce Sweptail (pictured below), a custom-designed coupe which the customer paid a reported US$12.8 million for just last year. 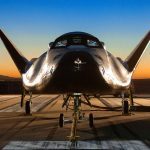 X-1R Rocked the 2018 Art of Speed Malaysia! Perfect! The speed the breaks and ingine. 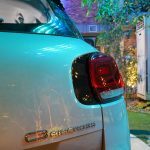 I like to have one of that car but only that said car was made and there will be none to be made. So thank you for knowing the most expensive car on Earth! I like to have one of that car but only one of that said car was made and there will be none to be made. So thank you for knowing the most expensive car on Earth! As of today the bugatti holds the record at $19 million with only one car made for their 110 yrs anniversary.